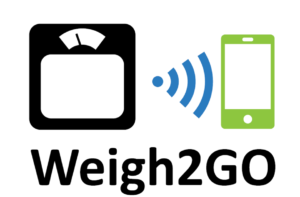 Weigh2GO is a new way for Sandwell residents to access weight management support. If you live, work or have a GP in Sandwell, you can sign up to use one of the SMART scales. The scales are located in various venues around the Borough, including local libraries, community buildings and leisure centres. You can weigh yourself at a time that suits you, and your weight data gets sent straight to your phone or email. There’s lots of support tools you can access once you’ve signed up, including recipes, physical activity apps and loads to keep you on track. Sign up to use the scales by filling in this online form, or speak to Healthy Sandwell for more information.